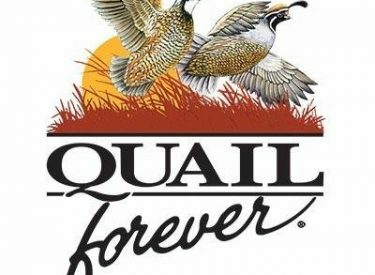 The Cherokee Strip Chapter of Quail Forever and Pheasants Forever will hold its Youth Day Camp at the Big Fork Ranch on Oct. 6. Registration begin at 8:30 a.m. with camp events starting at 9 a.m. Starting events include fishing, dog care, careers in wildlife, gun safety and a habitat tour. Following the provided lunch, there will be a shotgun shoot supervised by Game Wardens. For more information, contact Jason Grace at (580) 716-2150 or Bob Schuster at (580) 763-2561. Registration is $10 and the camp is for kids ages 6 to 17. Big Fork Ranch is about 20 miles south of Ponca City on U.S. Highway 177; turn east on Badlands Road.